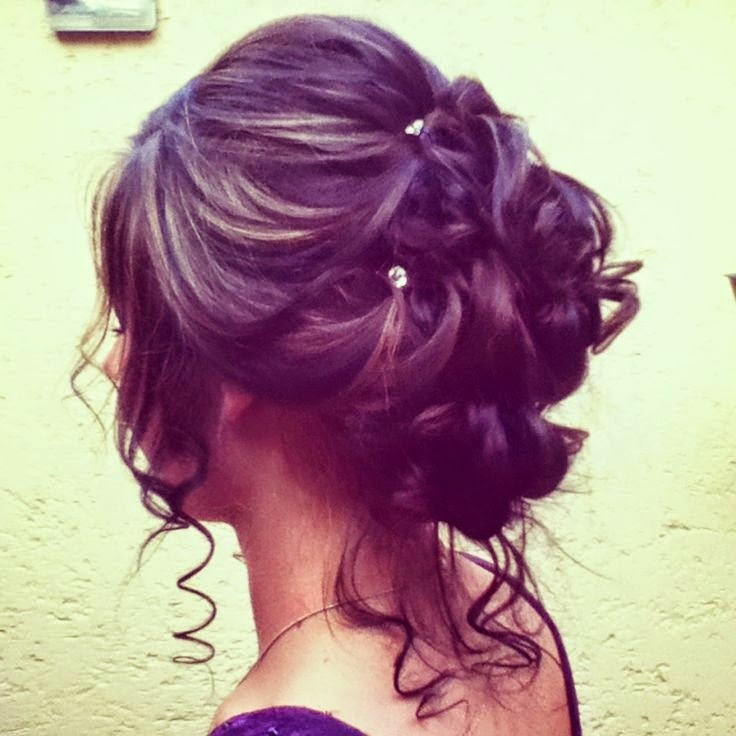 Hairstyles and Women Attire: Prom hairstyle! love the diamonds!! Perfect for curly hair!